Categories: Buying a home, financing, real estate, Uncategorized | Tags: 2017 housing market, @properties, american dream, buy vs rent, buyer financing, buying a home, closing costs, cost of renting, credit scores, fannie mae, first time buyer, first time homebuyer, grayslake homes, gurnee homes, gurnee real estate, home loan, home values, home values predictions, homebuyer, homeownership, housing affordability index, housing inventory, housing PMI, housing predictions, interest rates, kieron quane, lake county illinois real estate, lake county real estate market, lake villa real estate, libertyville homes, lindenhurst homes, millennial, millennial home buyer, millennials, mortgage, mortgage application, mortgage process, mortgage rates, mundelein real estate, owning a home, private mortgage insurance, real estate, real estate agent, realtor, renting, selling a home, terri and kieron team, vernon hills real estate | Permalink. Categories: Buying a home, real estate, selling a home, Uncategorized | Tags: 2016 housing market, @properties, american dream, Antioch homes for sale, buying a home, first time buyer, first time homebuyer, grayslake homes, gurnee homes, gurnee real estate, home for sale, home seller, home values, home values predictions, homebuyer, housing forecast, housing inventory, housing predictions, keeping current matters, kieron quane, lake county illinois real estate, lake county real estate market, lake villa real estate, libertyville homes, lindenhurst homes, millennial, millennial home buyer, millennials, mundelein real estate, national association of realtors, owning a home, real estate, real estate agent, realtor, selling a home, spring market, terri and kieron team, vernon hills real estate | Permalink. Categories: Buying a home, real estate, selling a home, Uncategorized | Tags: 4 bedroom, @properties, bittersweet golf course, bittersweet woods, bittersweet woods subdivision, custom home, golf course community, grayslake homes, gurnee homes, gurnee housing market, gurnee illinois, gurnee real estate, lake county illinois real estate, lake villa housing market, libertyville homes, real estate, remodeled, terri & kieron team, terri and kieron team, updated, wadsworth real estate | Permalink. 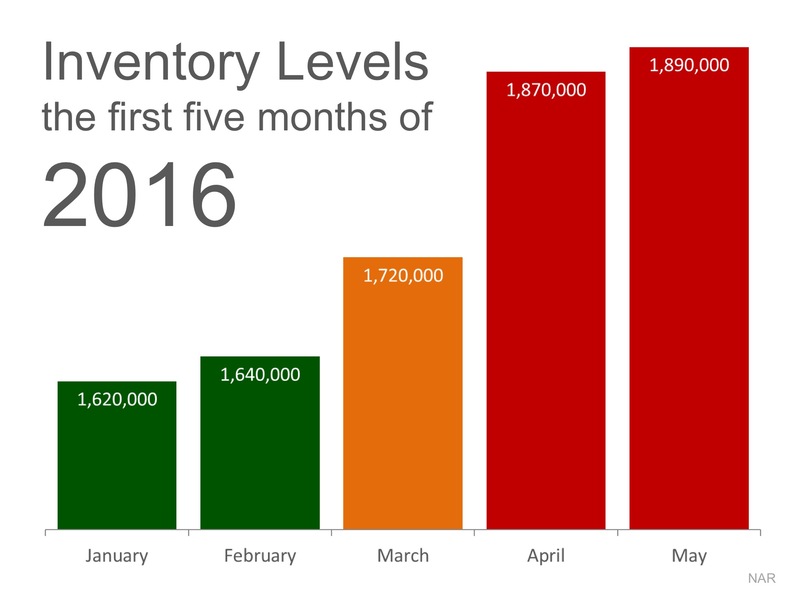 Selling your home in 2016? Categories: home for sale, real estate, selling a home, Uncategorized | Tags: @properties, grayslake real estate, gurnee homes, home for sale, kieron quane, lake county illinois real estate, libertyville housing market, real estate agent, realtors, selling my home, terri & kieron team, terri and kieron team, vernon hills homes | Permalink. 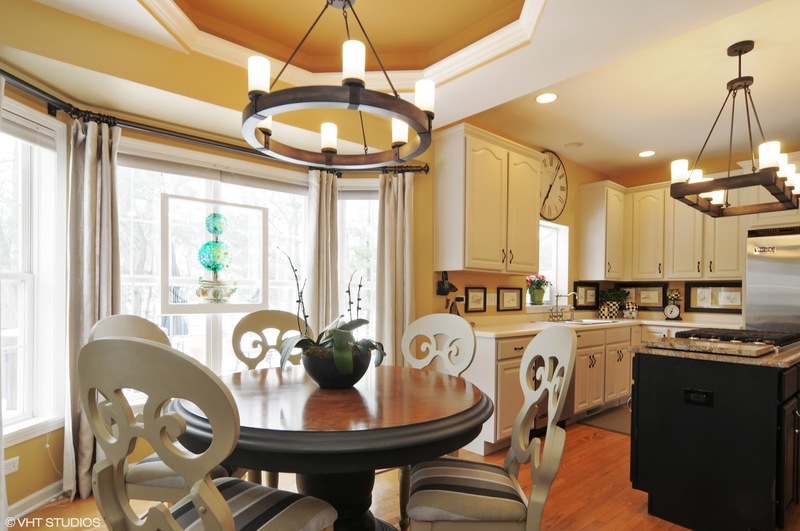 Getting ready to sell your home in 2016? Categories: home for sale, real estate, selling a home, Uncategorized | Tags: @properties, for sale by owner, FSBO, gurnee homes, home seller, kieron quane, lake county illinois real estate, libertyville homes, real estate, real estate agent, realtor, selling my home, should i use a realtor, terri & kieron team, terri and kieron team | Permalink. For most of our area school’s, winter break begins at the final bell on Friday. 1) Securely lock your home. Doors, windows, garage access. 2) Stop your mail, or make arrangements for a neighbor to empty your box frequently. 3) Set up deterrents – lights on alternate timers, ask a friend to stop by for an evening, have neighbors park in your driveway. 4) Prepare for the weather. 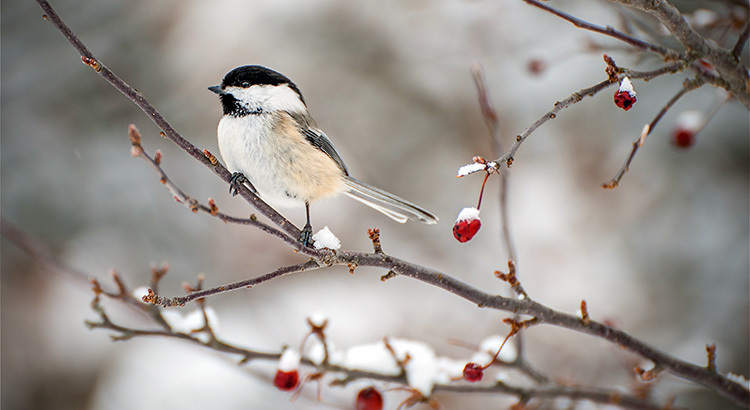 If it is really cold, shut off your water so pipes can’t freeze. Schedule snow removal services so that snow doesn’t pile up outside and call attention to the fact that you are not home. 5) Pamper your pups. Don’t foget to make arrangments for the care of your furry family members. Boarding sites fill up quickly at the holidays, and pet sitters may be booked to the brim as well. Plan ahead so Fido has the care he needs. 6) Tidy up your home. There is no place like home, except for a clean one! Spending the extra minutes to leave your home clean and smelling fresh will be well worth it when you arrive home after traveling, and exhausted. Categories: homeownership, Uncategorized, winter tips | Tags: @properties, grayslake real estate, gurnee homes, holidays, homeownership, kieron quane, lake county illinois real estate, libertyville housing market, owning a home, real estate, terri & kieron team, terri and kieron team, vernon hills homes, winter tips, winter weather | Permalink. 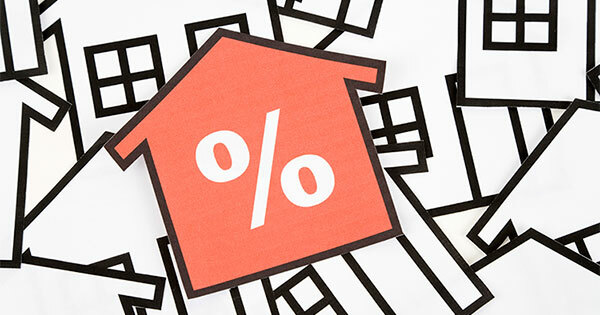 …that mortgage interest rates are at risk of rising as much as 1% over the course of the next year. Thinking of moving? Act sooner than later! How can this impact the housing market? 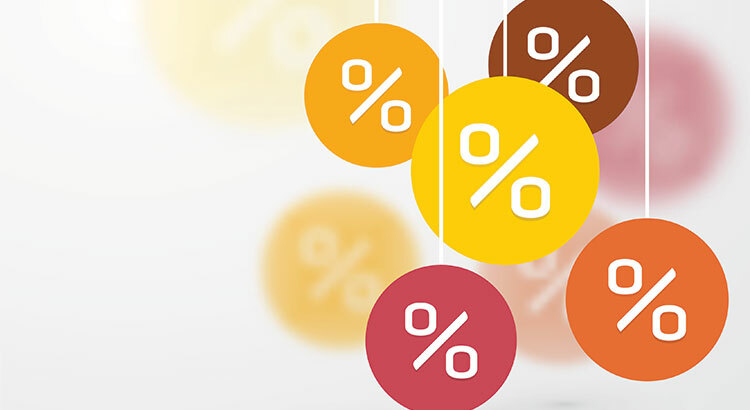 This doesn’t necessarily mean that those buyers negatively impacted by a rate increase would not purchase a home. However, it would mean that they would either need to come up with substantially more cash for a down payment or settle for a lesser priced home. 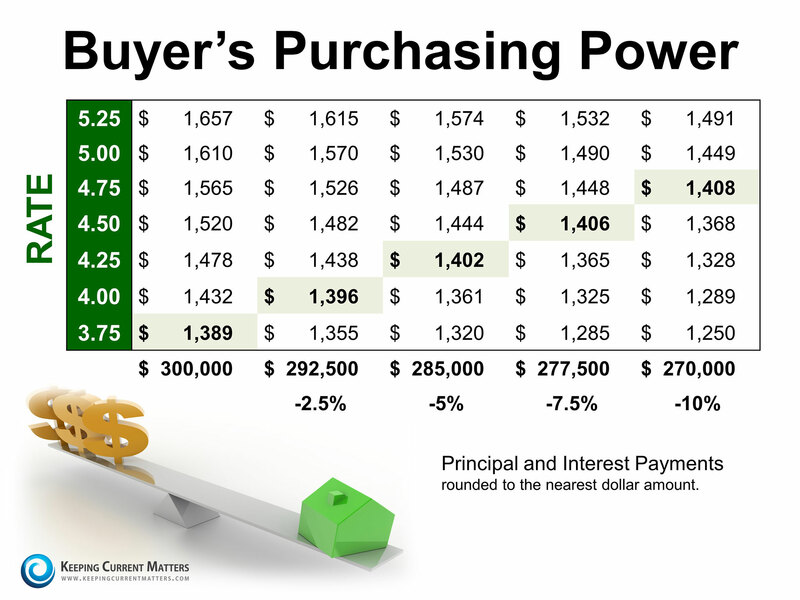 Below is a table showing how a jump in mortgage interest rates would impact the purchasing power of a prospective buyer on a $300,000 home. 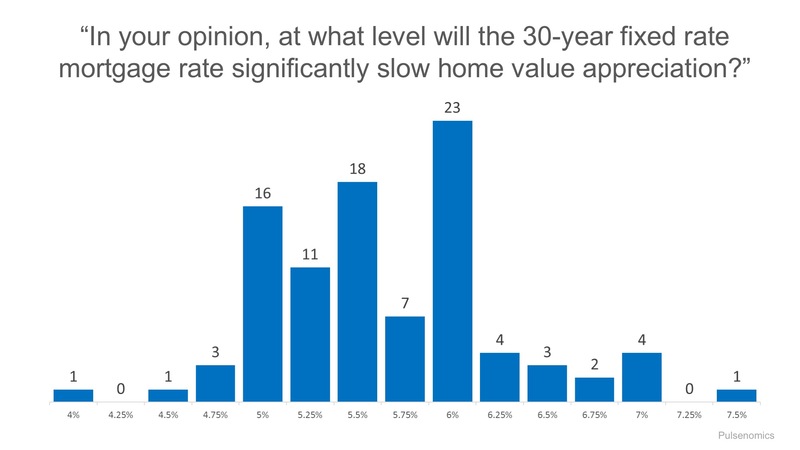 If you are considering a home purchase (either as a first time buyer or move-up buyer), purchasing sooner rather than later may make more sense from a pure financial outlook. 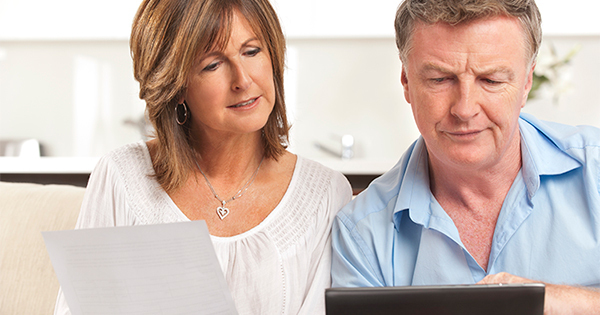 Categories: Buying a home, financial planning, financing a home, homeownership, real estate, Uncategorized | Tags: @properties, buyer financing, buying a home, financing, financing a home, grayslake real estate, gurnee homes, home buyer, kieron quane, lake county illinois real estate, libertyville housing market, mortgage, mortgage rates, real estate, selling my home, terri & kieron team, terri and kieron team, vernon hills real estate | Permalink.